The next big expansion for The Elder Scrolls Online re-introduces an area not seen since the first Elder Scrolls game. 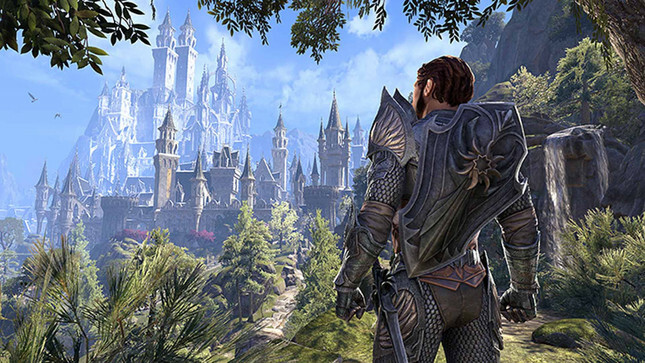 The Elder Scrolls Online: Summerset expansion features The Isle of Summerset, the home of the High Elves that was last an explorable area in 1994's The Elder Scrolls: Arena. Summerset expands the game’s crafting system with Jewelry Crafting, and will allow players to join the mysterious Psijic Order and unlock a new Skill Line, among other things. “For the first time in history, the borders of Summerset are open to the outside world by decree of Queen Ayrenn,” said Bethesda. “But trouble is hiding in the shadows, and corruption threatens to destroy High Elf society from within. 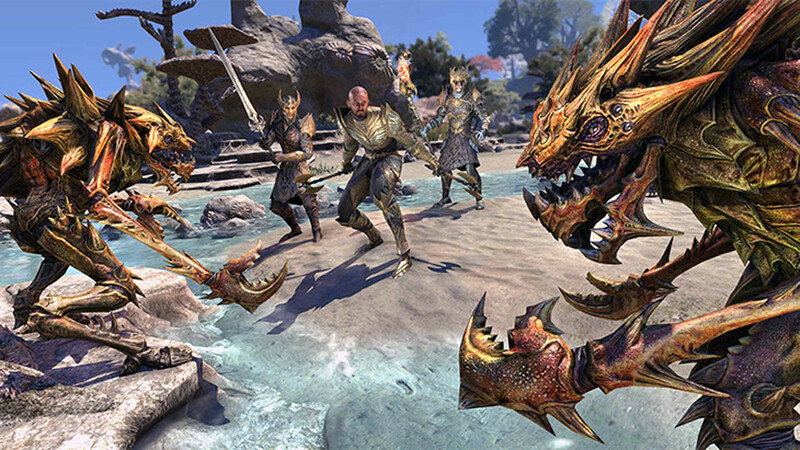 You do not need to own The Elder Scrolls Online: Morrowind to play Summerset, but if you pre-order, you get a copy of Morrowind and the Nightmare Senche Mount. And of course, there are plenty of editions available – check out the official site for more information. Summerset will be available on PC/Mac on May 21, and on PlayStation 4 and Xbox One on June 5.